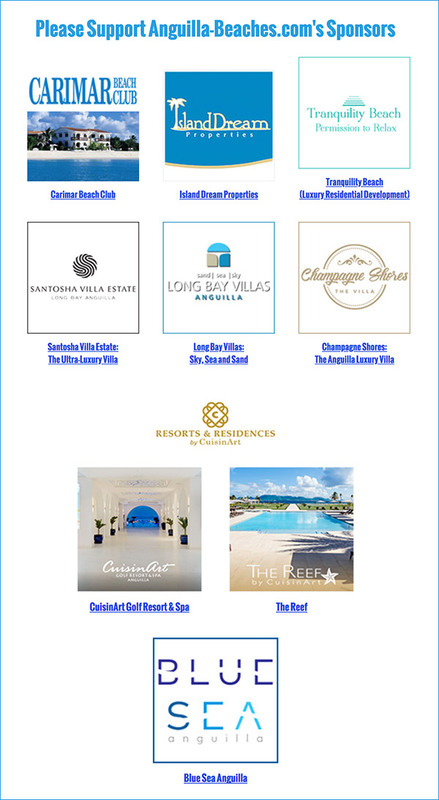 Anguilla Beach Lovers, GIVEAWAY Week! It's all 😋 all week long here in Anguilla! This week is GIVEAWAY week over on our NEW Instagram page, Anguilla Food. 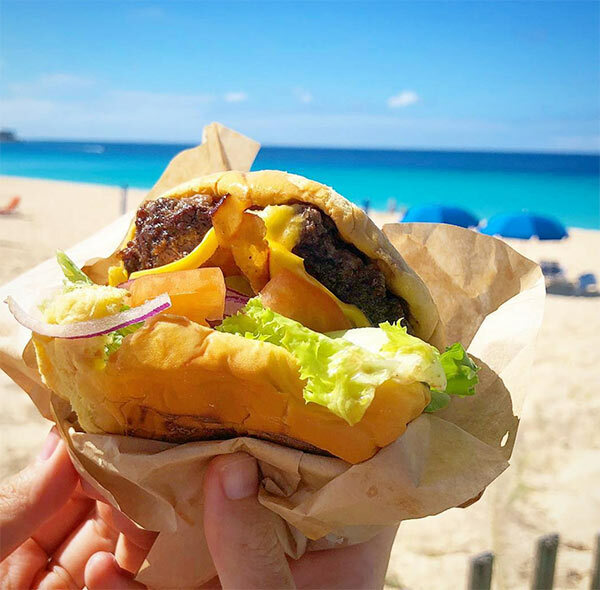 To take part in the FUN & YUM this giveaway week, visit the Anguilla Food Instagram page here. The FIRST giveaway is LIVE NOW! How to enter? Click here for full details. Winner will be announced Saturday, Jan. 26 at 4pm EST. 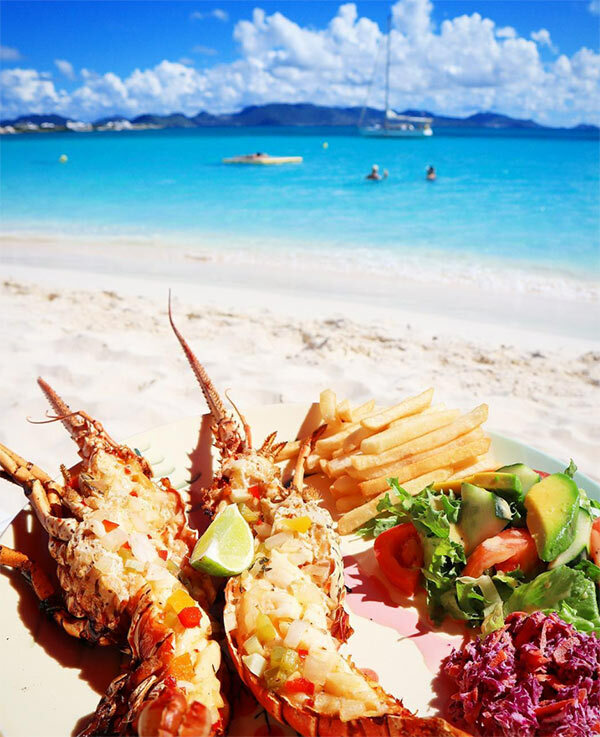 Good luck & here's to fabulous Anguilla food!